Together with the glass temperature, the glass level is the main variable to be kept unchanged all the time. Our glass level system is extremely simple, precise, reliable and economic. The system is provided of glass contact probe with a platinum tip. The mechanism is conceived to operate in heavy duty conditions (high temperature and dirty environment) without problems and is practically maintenance free. The probe can be replaced easily and is tailored to the design of the furnace where it is installed. The installation is simple and can be adapted to any part of the furnace (channel, distributor, gathering bays, etc.). The main oscillating mechanism is air cooled in order to reduce the thermal stress. The glass level controller can be supplied stand-alone type, in case of retrofit on existing furnace, or can be embedded in the main furnace controller. One encoder measures and records the exact position of the glass level for a higher control precision of the glass level. The glass level controller detects the difference between the actual level and the set value sending a proportional signal 4-20 mA which increase or decrease the speed of the charging machine. 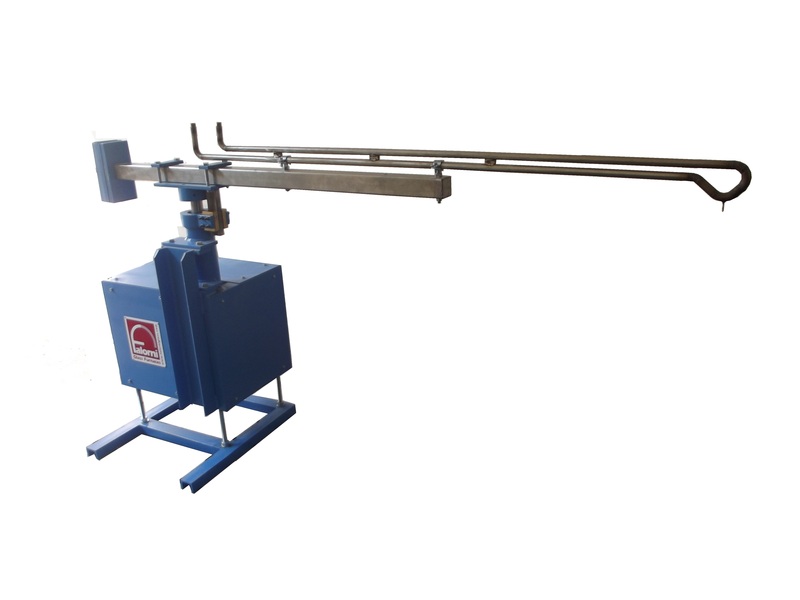 The operator can set all the operating parameters of the level mechanism in order to achieve always the best operating conditions and accuracy.